Topic title explains itself. Something like showing your desk. 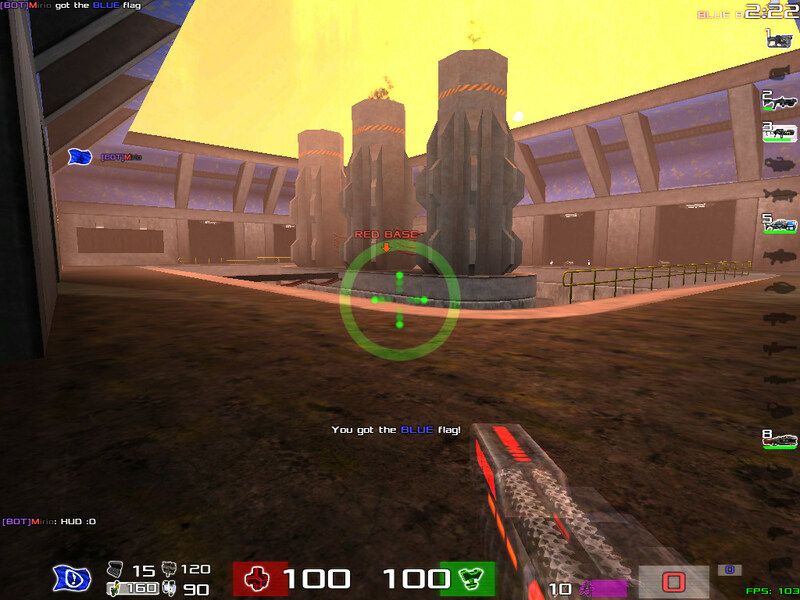 I know that the HUD can look different, so I picked CTF to take a picture because I play that the most. 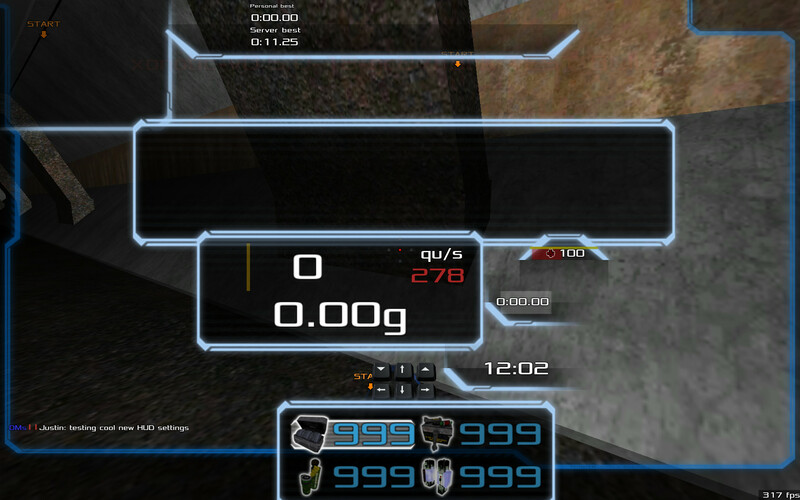 I also picked the flag and Shield to show their place in the HUD. The weapons panel only fades in if I switch/pick up a weapon. I hope some people post it. But You are right. Its better to have everything in the perfect order. I always wondered why Justin plays so good. Very nice Justin, and btw, did I send the right demo? And could you open it at all? MINE IZ MOAR KEWLER THAN URZ!1!!!!1!one!! This one is loosely inspired by the one used in the original Unreal and it's expansion pack. 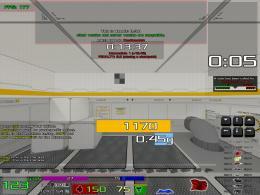 (09-20-2011, 10:54 AM)[CCC]KINGSHOT[CCC] Wrote: I always wondered why Justin plays so good. 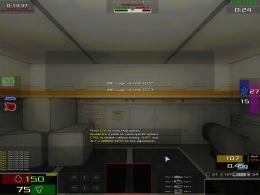 (09-20-2011, 10:59 AM)Mepper Wrote: Very nice Justin, and btw, did I send the right demo? And could you open it at all? What does it mean if omploader says to you: "You're a trad."? Except that I am a trad. And what should I do to make it work again? But can't I just put it as an atachement to a mail and just mail it? I drew my hud on my laptop's screen with a permanent marker. And I can't make a screenshot of that. Sorry. I did something similar with my television. I play Playstation games sometimes. In some games you haven't got a crosshair with the sniper (you have to zoom) so I drew a black point in the middle of the screen. That helps a lot to do epic unscope kills. I heard that it helps to stick some paper to mark the diameter of the circle given to you by the King in one level of Katamari 1. Also does anybody use hide weapon? If so, what setup do you use to know what weapon your using? It should also be noted that I play with a Cyber Snipa keypad that has all ten numbers in easy striking distance. And, well, addressing question of hiding weapons... isn't your own memory enough to hold the weapon you chose in it? That, of course, if you already know your binds and weapons of the game, and if you don't, it's better to first get acquainted with these. Also there are weapon specific cross-hairs you could use. i'm a left-handed, but no major modifications. Talking about binds, I have now a new bind setup. Optimised for duels of course. Rest is just the default keys. MIDDLE MOUSE (press) - electro! this hotkey for the win! I don't use separate keys for each single weapon.